Hi - I'm Heather! Aside from being a Cheshire Newborn photographer, I'm also a known as 'Mummy' (or Mum Mum Mum) to my two children, Coffee lover, Girly girl, Pinterest addict and all round down to earth Home bird - who apparently makes a cracking cup of tea. I absoultely adore this job...its always an extreme previledge to be chosen to create a Newborn or Family Gallery, its wonderful to be able to give my clients the gift that is some extremely precious and timeless memories in the form of photographs. Specialising in Newborn baby photography, Baby's first year portraits and family lifestyle sessions. Patient female photographer. Relaxed, Professional & Friendly Experience from start to finish. My Photography Studio is based in Runcorn, Cheshire. Families visit from the surrounding areas Liverpool, Widnes, Warrington, Northwich, Chester, Manchester & throughout the Northwest Region. I offer the flexibility of ether an in studio or an outdoor on location photoshoot experience if your looking for more natural photographs of your family in the form of a 'Lifestyle' Session. This can be a location of your choice - All Cheshire & Merseyside areas covered. I am an award winning Newborn Photographer in Cheshire. Newborn sessions take place in my natural light studio based in Runcorn, Cheshire. The studio has been created with new baby's and new parents in mind. With plenty of cute props, hats, headbands, wraps and all kinds of adorable items to make each session unique. Hot & cold drinks are available throughout as is a nice comfy couch for you all to relax and enjoy the experience. 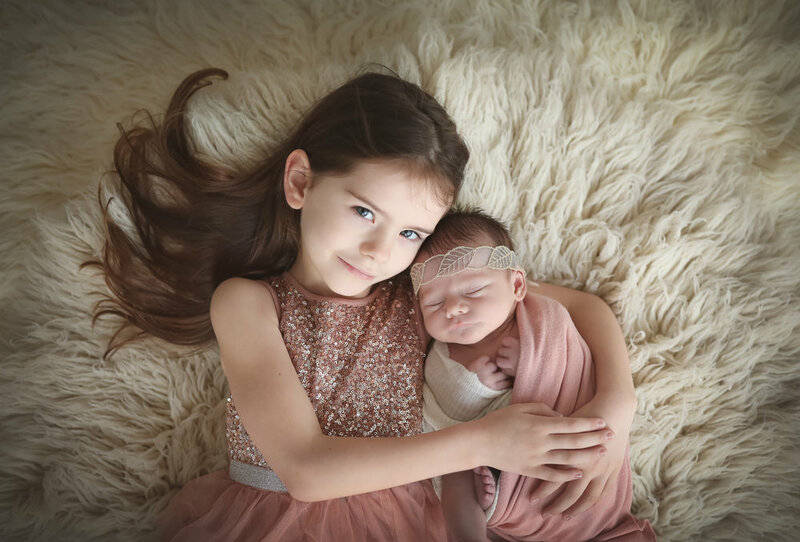 I am hoping that the beautiful newborn photographs you see here on my website reflect both my style and my experience in this field. I am trained in newborn sleep settling & posing safety. I am trained to recognise babies temperature and stages of sleep to ensure they are safe and comfortable throughout their photo session. A first birthday photo session captures those wonderful moments that mark your baby turning one. I offer two types of sessions ones that include cakes and others that can be a celebratory session without the cake depending on your preference. Your photographs should be as unique as your little one, each set is designed with their interests and your tastes in mind. A full cake smash photo session is a three part session. Part one a portrait settling in session, Part two is the cake smash and Part Three is the splash with a little bath and bubbles. All first birthday sessions take place at my Cheshire based studio in Runcorn.